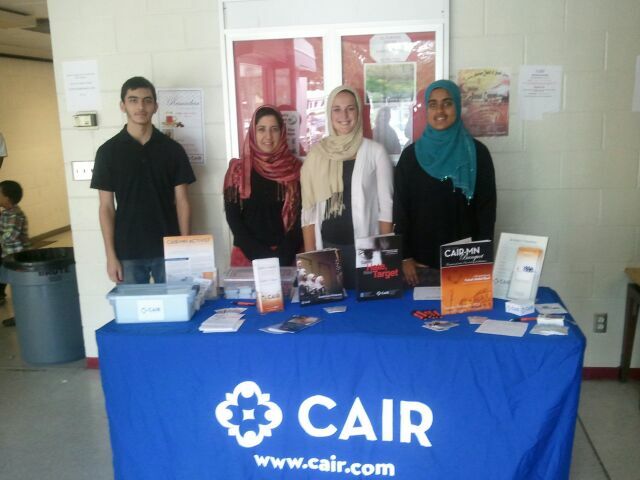 CAIR-MN functions with the support of dedicated volunteers and interns. 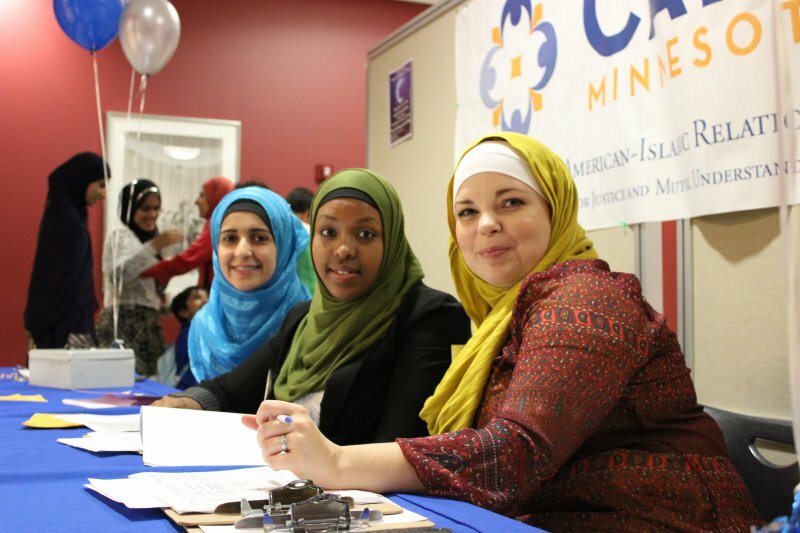 There are volunteer and internship opportunities available in our Minneapolis office (between the hours of 9am and 5pm), with some flexibility in hours and days. Now Hiring for Spring Internships! 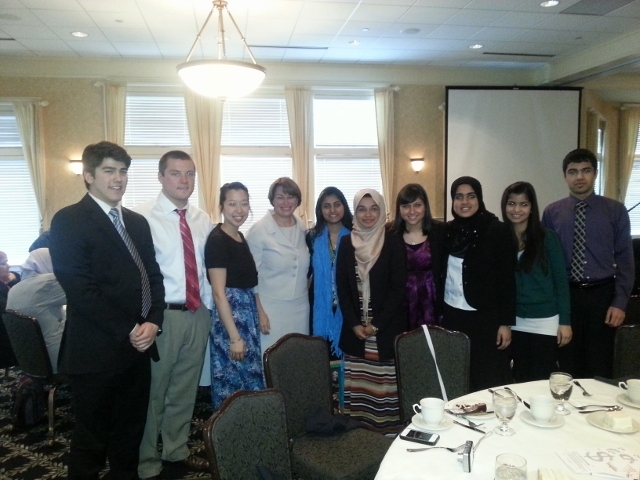 Internships are available for summer, spring and fall semester, and year-long terms. Most internships are unpaid and some project-based internships may come with a stipend. 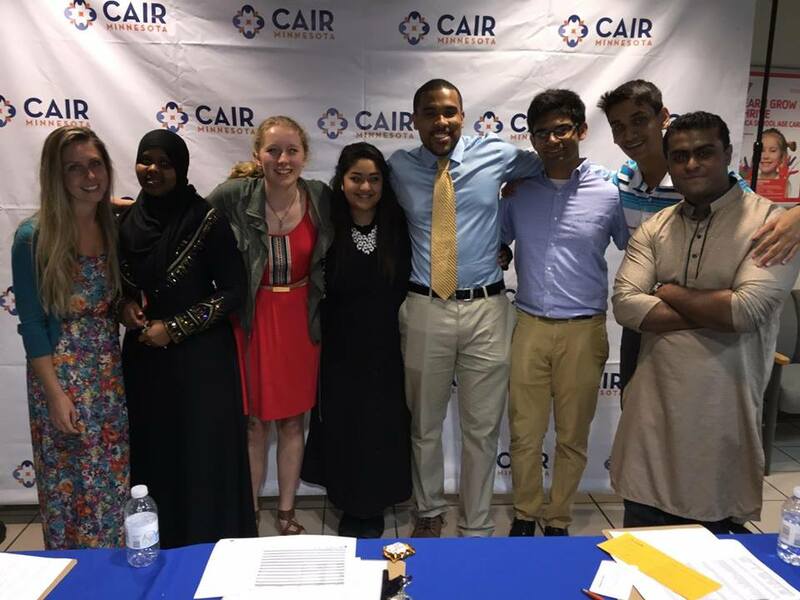 CAIR-MN also provides internships and volunteers opportunities to students who need to fulfill as service project requirement for graduation. 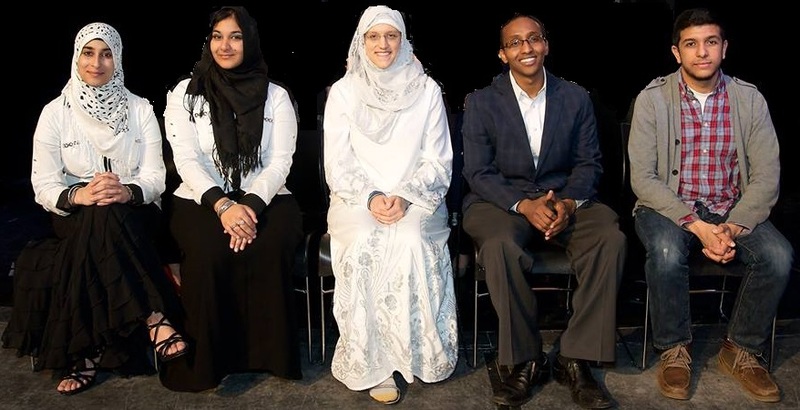 Deadline to apply for Fall Internships is January 30, 2016. Applicants must clearly indicate which internship position is being applied for in a cover letter. Applications that do not state specific internship positions may not be processed. Applicants may be contacted to schedule an interview and, if selected for an internship position, will be asked to attend training. NOTE: All volunteers/interns must fill out a confidentiality and non-disclosure agreement.